This is a really great video. 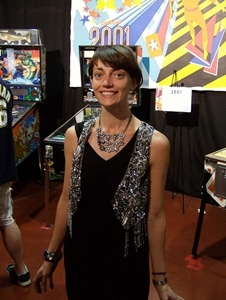 Meet Molly Atkinson – she owns a combination pinball arcade and sewing/alterations shop in the LA area. Pins and Needles is awesome. Great/unique line-up, and the machines are in great shape.